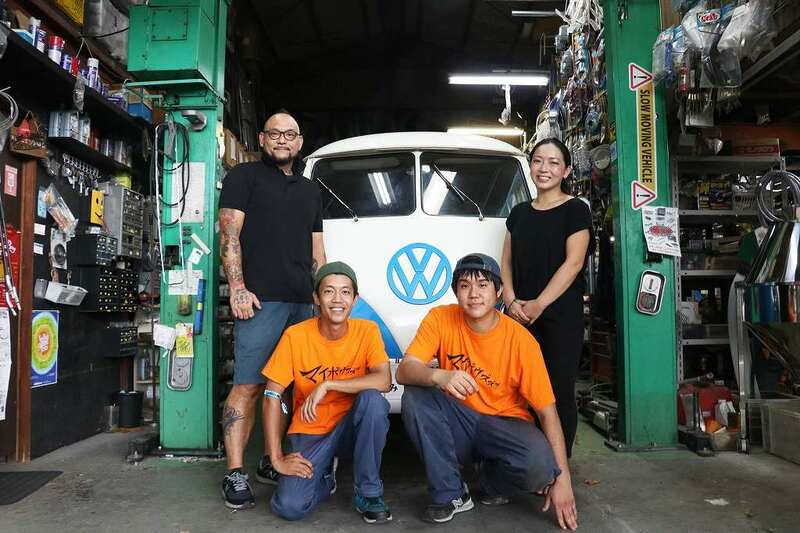 We are a VW shop that has been in business for 20 years in Katsushika-ku, Tokyo, Japan. We not only sell parts but also work on the site repairing VW vehicles. We have know-how on handling VW cars and are constantly looking out for high quality repair parts to help customers keep their VWs in good condition. We are especially interested in genuine NOS parts. 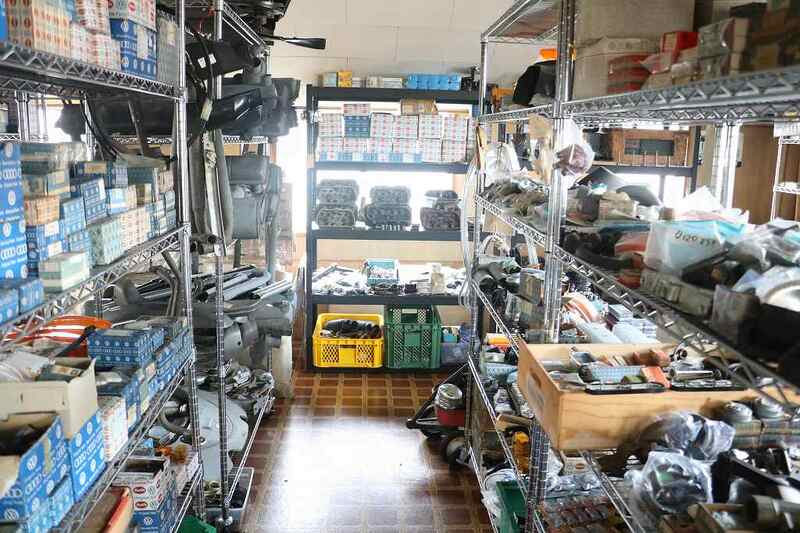 If you have a large amount of genuine VW parts, we will visit you immediately to see them. Also always looking for any new items for Volkswagen parts. Distributing some brand’s parts exclusively here in Japan. If you can offer high quality parts, please contact us. © Copyright 2019 MYBOWS-DEPOT All Rights Reserved.